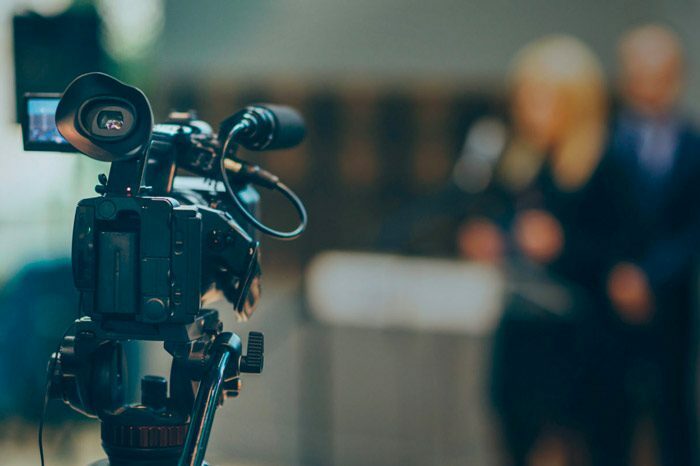 No matter whether it’s TV, mobile, internet or print, find out how we’ve helped our media and entertainment clients achieve analytics success. It’s a fast-paced, ever-changing industry that demands you keep abreast of the shifting landscape. Embrace data analysis to stay ahead of the competition. No matter your medium, agency, publisher or network, you can use Yellowfin to measure, track and analyze advertising and content performance across multiple delivery platforms, devices and audience types. Connect to and analyze all your data in real-time from one place. Consolidate analytics from across your channels. Assess campaign profitability, monitor social engagement, media ratings and boost advertising revenue across all channels. Visualize consumer behaviors and measure interaction with each piece of content. Lift customer acquisition, revenue and loyalty by delivering the personalized service and types of content your demographics crave. Understand and act on your data. Deliver highly targeted promotions and content that your audiences will love with Yellowfin.